NEW YORK–(BUSINESS WIRE)–GiveHope.com an online donation and crowdfunding website that allows people to raise money for personal causes and life events, to challenging circumstances like accidents and illnesses has raised $500,000 in seed funding from Internet entrepreneur O.D. Kobo. GiveHope.com was launched in 2017 by a team that consists of ex-Facebook employees and is based in New York. The Company will use the new capital raised to continue its exponential growth. The $600 billion a year donation sector is dependent on scalable online platforms such as GiveHope.com to offer people a secure and instant way to raise money online through social fundraising. O.D. 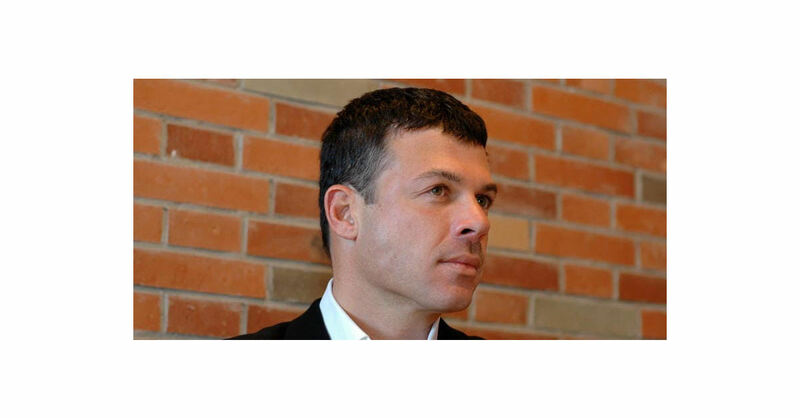 Kobo is an accomplished Internet entrepreneur and businessman with over $250 million in technology related exits over the last two decades and has assisted startups and private equity groups in raising nearly $1 billion. Time Magazine Asia once listed O.D. Kobo (Partner at PIR Equities) as 'one of the more prominent foreign web operators in China'. “Not many foreigners, who do not read Chinese, can build and design platforms that attract 100 million Chinese users. I can’t think of anyone other him, he is a talented product designer turned investor. He would sit for days and weeks designing and re-designing various Chinese websites, you have to be a little bit out there to do that, but he knew exactly what he was doing” Chen Xi former General Manager and COO at FunPlus.